To protect depositors and contribute to the stability of the Ontario Credit Union/Caisse Populaire sector. 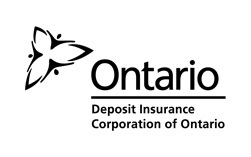 DICO will inspire confidence in the Ontario credit union sector by demonstrating leadership, excellence and best practices in solvency regulation and deposit insurance. Promoting the stability of the Ontario credit union sector with due regard to its need to compete while taking reasonable risks. In fulfilling its mandate, DICO strives to be transparent in its operations and achieve a fair and appropriate balance among the interests and perspectives of stakeholders. This ensures regulatory activities support the economic viability of the sector, while maintaining public confidence. We demonstrate high moral principles and fairness in all our actions. We are honest and act responsibly. We treat everyone respectfully. We embrace diversity and different points of view in the spirit of collaboration and trust. We take ownership for the commitments we make and support others in the pursuit of theirs. 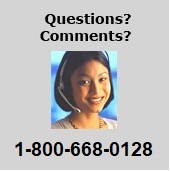 We operate in a financially responsible and operationally effective manner. We communicate clearly and openly. We proactively pursue high standards of performance, competency and excellence in everything we do. We are forward-thinking. We continually strive to innovate and adapt in an everchanging environment.